Currently more and more IPTV sources (Internet Protocol TV Providers) are emerging as many regions around the world . 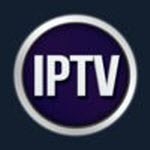 there are tons of IPTV subscription providers in USA which will help you to get the best new internet tv as your new iptv satellite tv alternative. 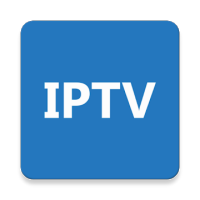 I have tested IPTV Player and they are very nice going without any development bug. 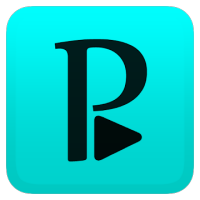 PTV is an application It allows users to make their devices stream television channels through internet protocol. It supports different types of playlists , you can Watch IPTV from your Internet service provider or free live TV channels from any other source in the web. VLC is best media player, it plays Live Streams, MPEG-1, MPEG-2, MPEG-4, DivX, mp3, ogg and more formats without codecs , and various streaming protocols . 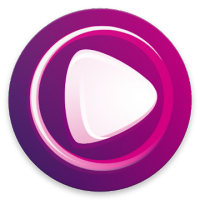 Ottplayer - a service that allows you to collect all your IP-TV in one it allows to use your custom playlists on your all devices, supported iOS, Android, Windows Mobile, Samsung Smart TV, LG Smart TV. This is a simple Plex Media Server plugin for your Plex PC that will read live m3u stream files. It will pass them on to Plex in a format that the plex channel can play. SMART IPTV Player For Smart TV Samsung , LG and Android devices , is a very sleek and very nice app that works very well , you can Watch iptv live channels on any android device with smart iptv apk for android phones, tablets, fire tv stick, nvidia shield, android tv box, smart tv's, etc. GSE SMART IPTV is an application designed by droidvision. It is an IPTV app that supports multiple devices and reads different file formats. It is not affiliated with any content providers but reads most M3U links. 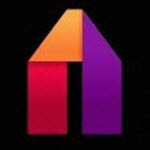 JioTV Live is a free IPTV . It offers more than 550 channels, including more than 100 channels in HD. It is available in English and Indian dialects. Kodi is a media center app that allows you to play IPTV, and you can also watch TV broadcasts using Addons.